they relate to Safety and Function. Examples would be bare electrical wires, or active drain leaks. Maintenance items. Be sure to read your entire report! report may also be a concern for you; be sure to read your Inspection Report in its entirety. with this property at the time of inspection. assure proper and reliable function. Improve: denotes improvements which are recommended but not required. 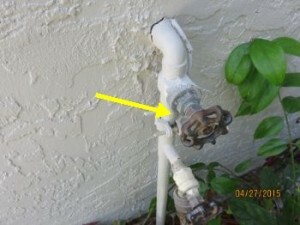 order to determine if repairs are necessary. repairs, but represent logical long term improvements. noted in the “Limitations of Inspection” sections within this report. addressed with the HOA, if applicable. and may be more prone to major component breakdown. budget for a new unit soon. 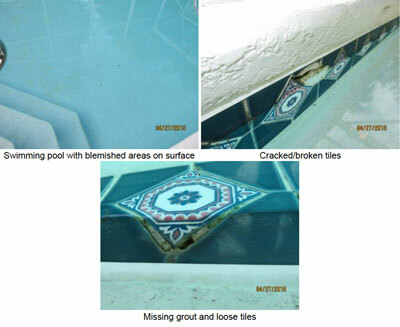 repaired by a licensed pool contractor. ·Structural components concealed behind finished surfaces could not be inspected. 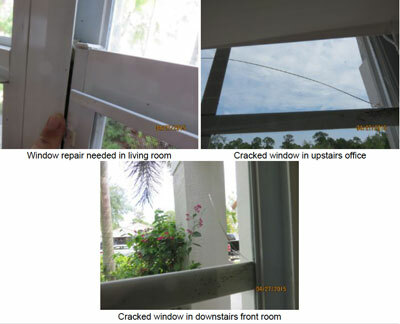 ·Only a representative sampling of visible structural components were inspected. ·Furniture and/or storage may restrict access to some structural components. 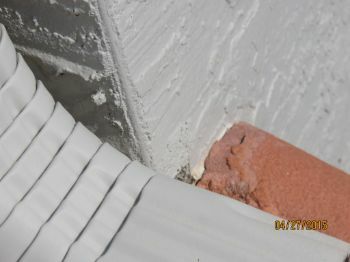 adequacy, or integrity are not part of a home inspection. ·No access was gained to the crawl space(s). ·The crawl space was viewed from the access hatch only. ·There was no access to the roof space/attic. ·The roof space/attic was viewed from the access hatch only. 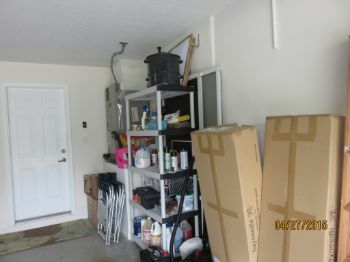 There was no access to the side attic areas (behind the “knee wall”). • General Comments” No major defects noted. 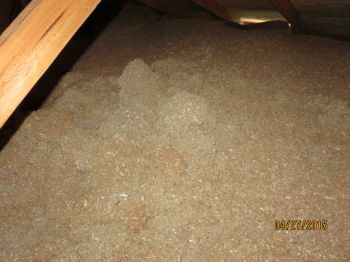 ·Not all of the underside of the roof sheathing is inspected for evidence of leaks. 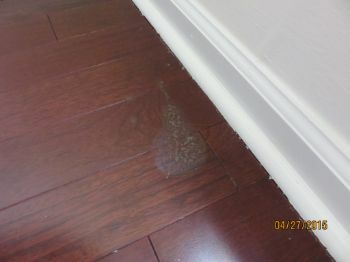 ·Evidence of prior leaks may be disguised by interior finishes. Roof inspection may be limited by access, condition, weather, or other safety concerns. repaired. 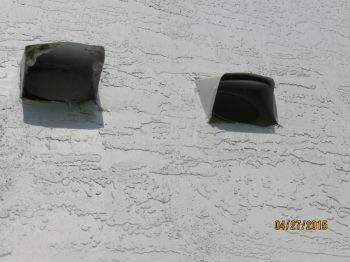 All roof penetrations and exposed nails should be examined and sealed as necessary. 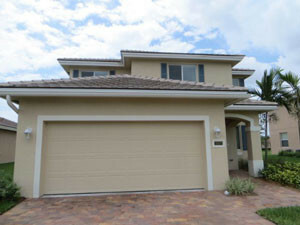 Recommend licensed roofing contractor for all repairs as necessary. and regular maintenance to prolong the life of the roof as long as possible. should extend so that water exits at least 5 feet away from the house foundation. hydrological conditions, or environmental hazards. • Repair: Trees and shrubs should be cut away from exterior of house and roof. screws should be replaced to be sure the accordion shutters perform to industry standards. • Automatic door opener performed to industry standards at time of inspection. ·Electrical components concealed behind finished surfaces are not inspected. which are not part of the primary electrical power distribution system. 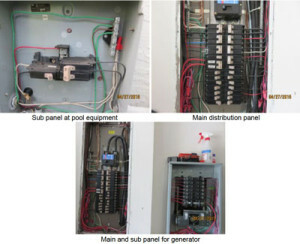 generator panel to make sure it is understood how to use it in advance of an emergency. 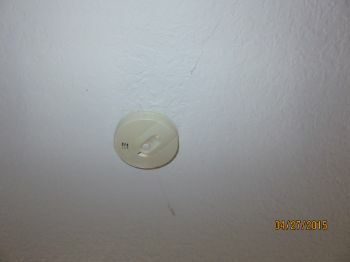 life expectancy of smoke detectors in 10 years. These appear to be older than 10 years. 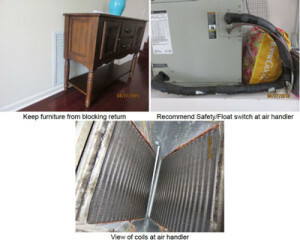 ·Window mounted air conditioning units are not inspected. ·The cooling supply adequacy or distribution balance are not inspected. 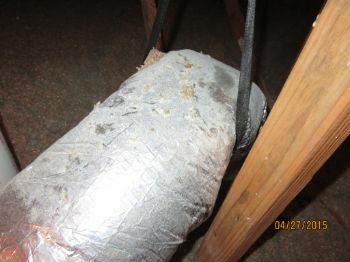 ·Interiors of flues or chimneys which are not readily accessible are not inspected. 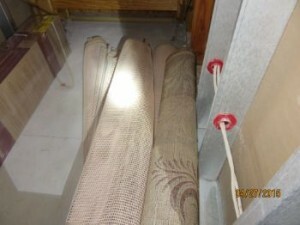 ·The adequacy of heat supply or distribution balance is not inspected. ·Access to the air handler was somewhat restricted. Sealing tape is not disturbed. The inside of ductwork is not visible. Please refer to the pre-inspection contract for a full explanation of the scope of the inspection. measured from 73 degrees F to 57 degrees F.
• •Deferred Cost Item: As is not uncommon for homes of this age and location, the AC unit is older. a slightly higher level of maintenance, and may be more prone to major component breakdown. 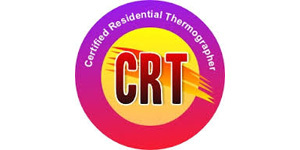 licensed HVAC contractor for cleaning and regular maintenance. look for insulation) are performed. analysis. This is beyond the scope of the inspection. and discussed in this or a separate report. Any estimates of insulation R values or depths are rough average values. • General Comments: Insulation levels are typical for a home of this age and construction. keep unwanted animals from entering vents. Repair as necessary. below the structure, or beneath the ground surface are not inspected. discussed in this or a separate report. 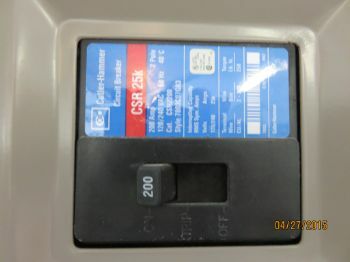 ·Clothes washing machine connections are not inspected. water from spraying the exterior of house. recreational facilities, paint, wallpaper, and other finish treatments are not inspected. • Repair: An area of drywall is in need of repair under the stairs. Repair as necessary. • •Improve: It may be desirable to replace window screens where missing. ·Thermostats, timers and other specialized features and controls are not tested. 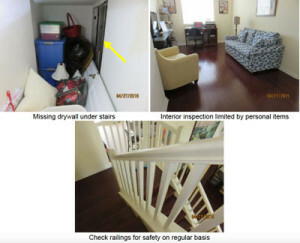 performance of appliances is outside the scope of this inspection. • Most appliances that were tested responded satisfactorily. 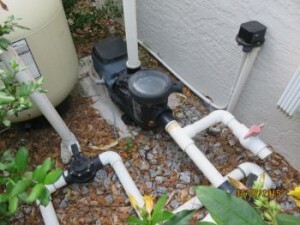 Components beneath the water level are not inspected. Chemical composition of the water is not inspected as part of the inspection. Underground piping or electrical components are not inspected. 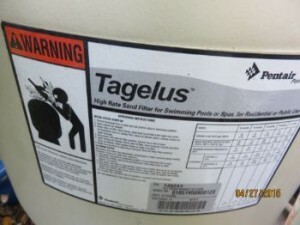 Effectiveness of the filter(s) and heating system(s) are not inspected. necessary by a licensed pool contractor. and tiles should be repaired by a licensed pool contractor.